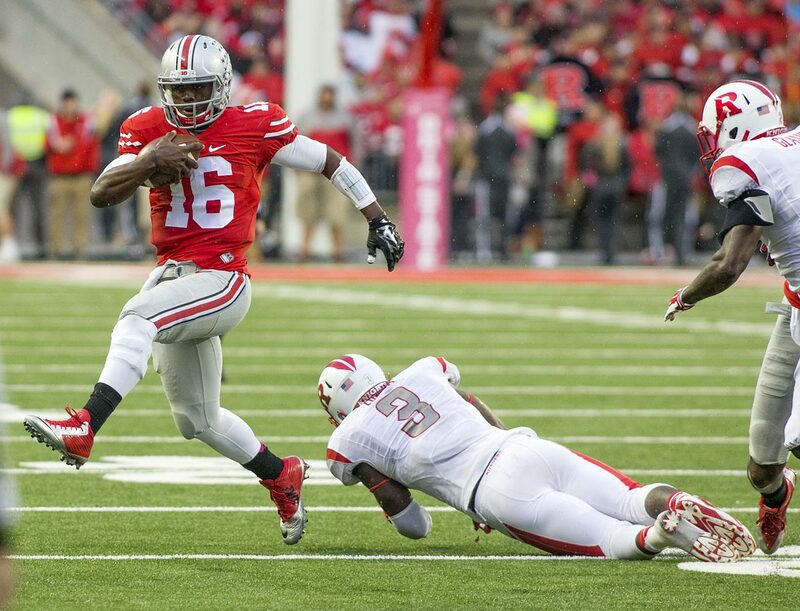 Ohio State scouting report: An opposing coach sizes up the Buckeyes before the College Football Playoff. 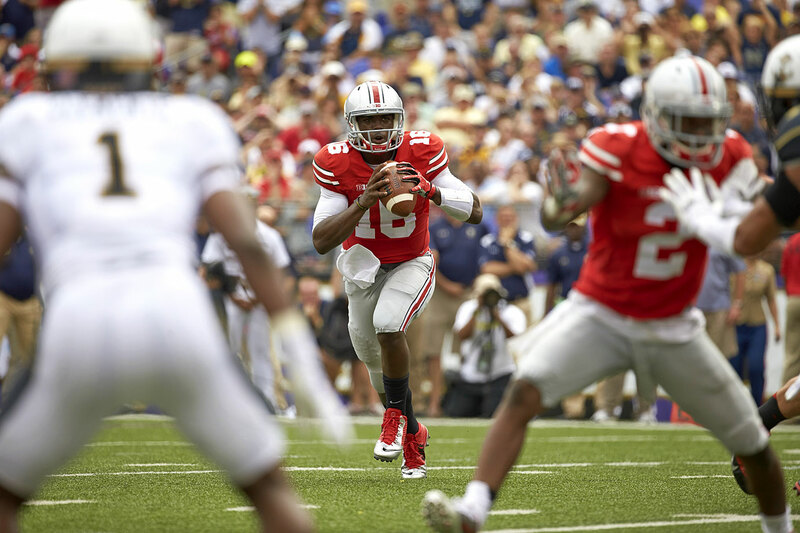 A coach whose team played Ohio State this year assesses the Buckeyes' strengths and weaknesses. The question that could determine the game is simple: Can Blake Sims get Amari Cooper and the other Bama wideouts the ball? If you’re looking for a mismatch, it’s the wide receivers of Alabama against the Buckeyes’ defensive backs. 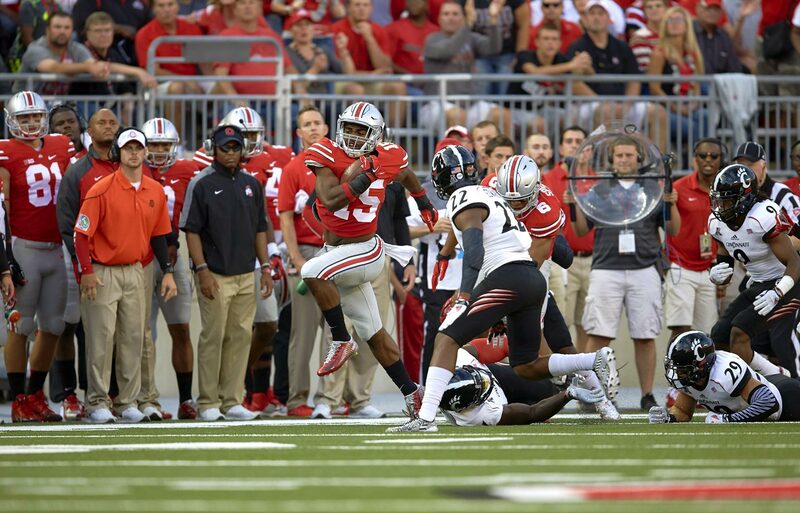 Ohio State has little speed in the secondary, struggles to play man coverage, and its corners are average. 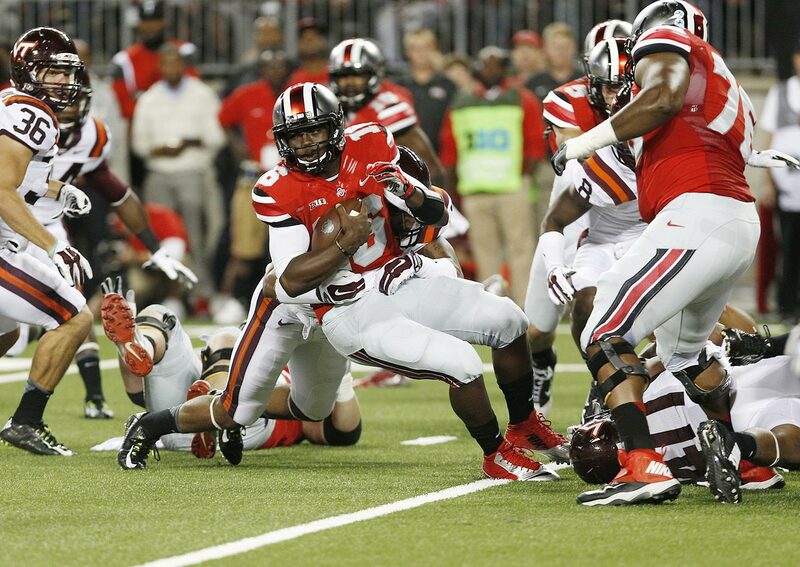 Ohio State’s biggest strength is its defensive line; it’s the second-best we played, behind Michigan State. 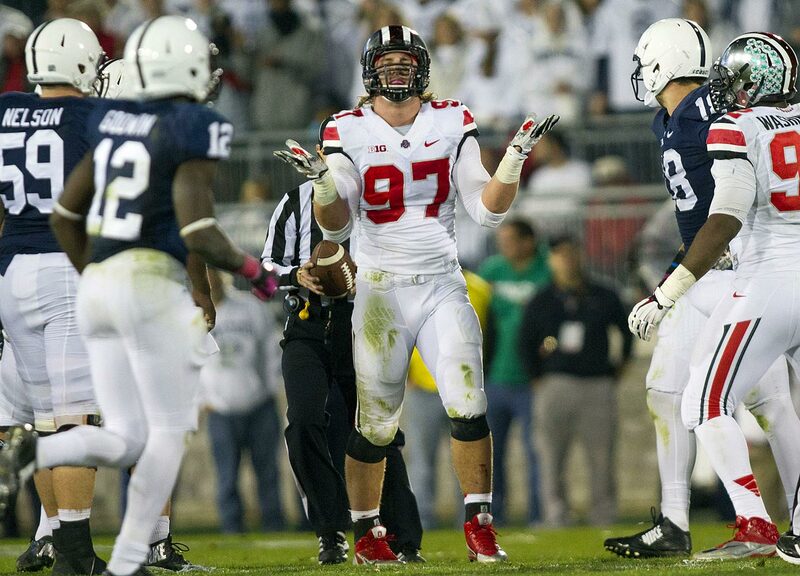 Joey Bosa is about as good a defensive end as I’ve seen. He’ll give Alabama problems, because the offensive line is a weakness. 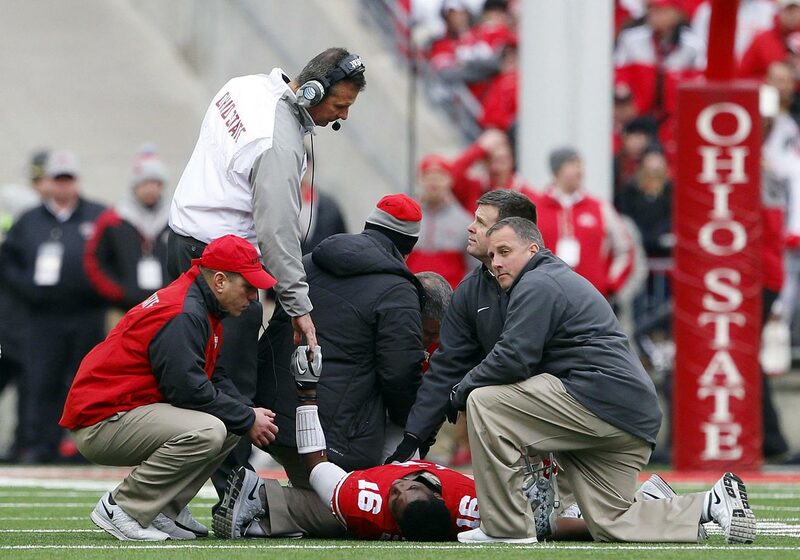 When we came out of our game with Ohio State, though, our offensive staff felt that the Buckeyes’ most physically talented player was Darron Lee, the freshman linebacker. He’s big [6’2”, 228 pounds] and fast, and when he drops into coverage, he’s like a cornerback in his movements. 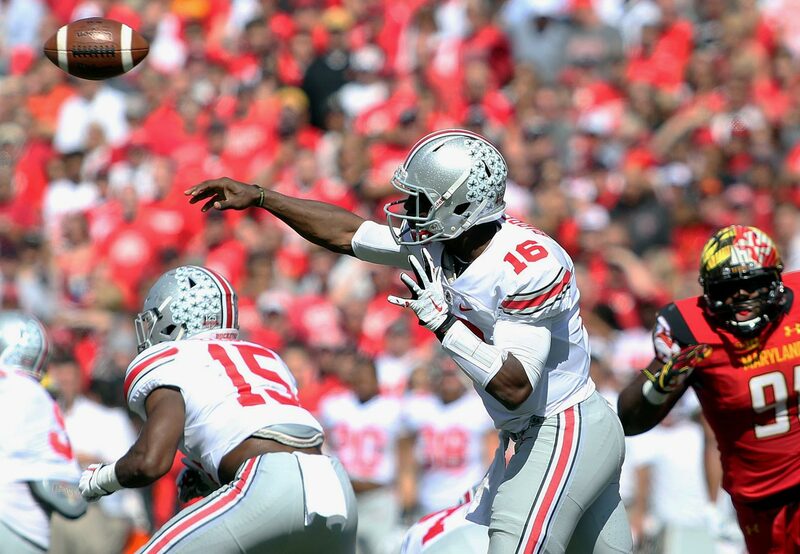 Another advantage for Ohio State is that its offensive line is better than Alabama’s. But Alabama’s defensive line is so deep -- there’s a first group, then a second group will go in. 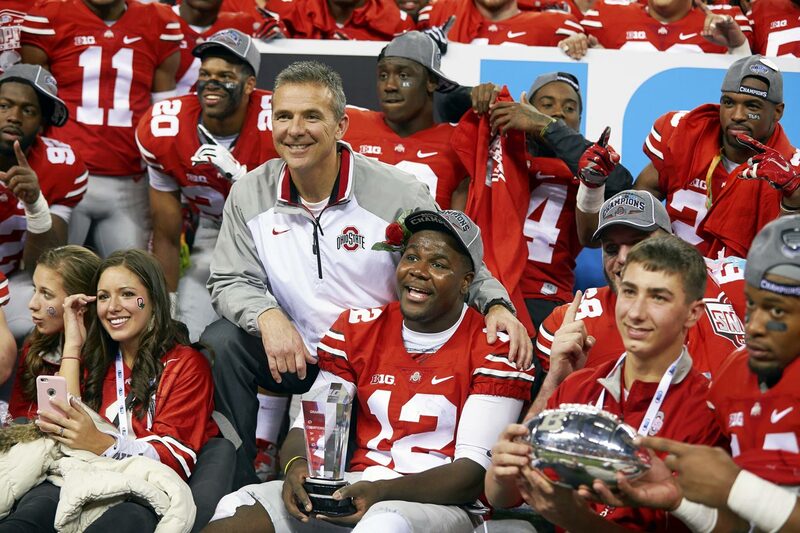 We’ll see if that bothers the Buckeyes. 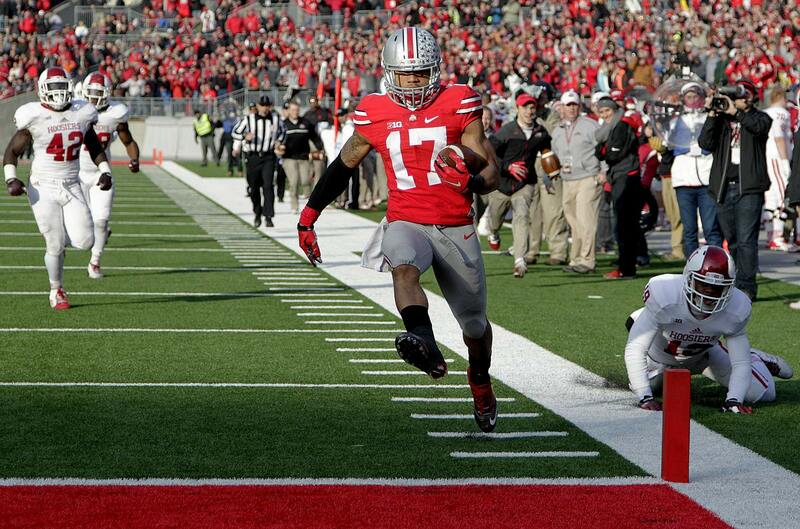 If Ohio State is going to win, it has to be able to run the football and control the game. Alabama defensive coordinator Kirby Smart will take away the run up the middle and make quarterback Cardale Jones run the ball. Ohio State’s running backs are good up the middle, but they can’t make linebackers or defensive linemen miss on the corner. Ezekiel Elliott isn't bad, but he’s not as good as T.J. Yeldon. 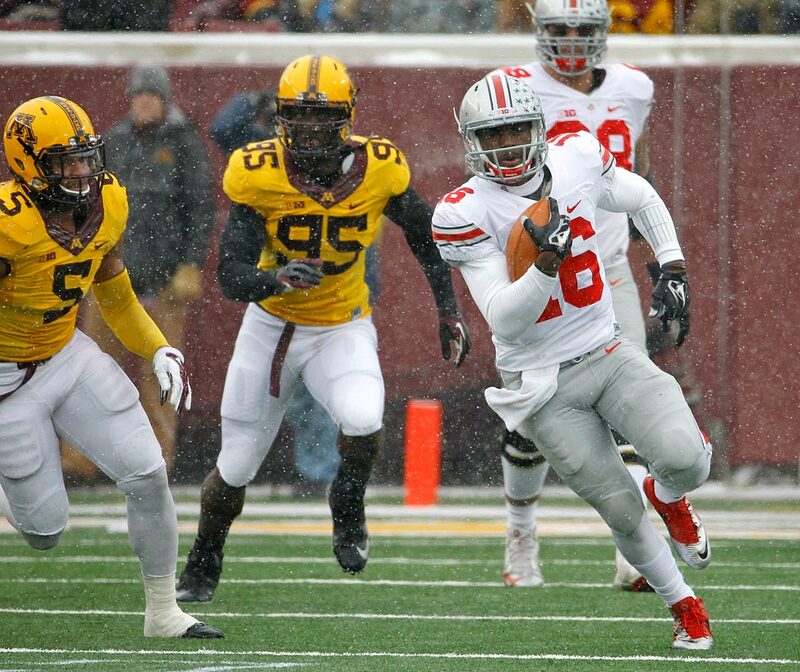 I wasn’t surprised that Ohio State beat Wisconsin by such a big score [59-0]. No offense to Wisconsin’s side of the Big Ten, but everyone is pretty much the same: They all use 21 personnel (two running backs and one tight end) and run the ball and run the ball. The difference with Ohio State is that its offense will spread you out, and it has better players and better team speed. They’re big and physical too. 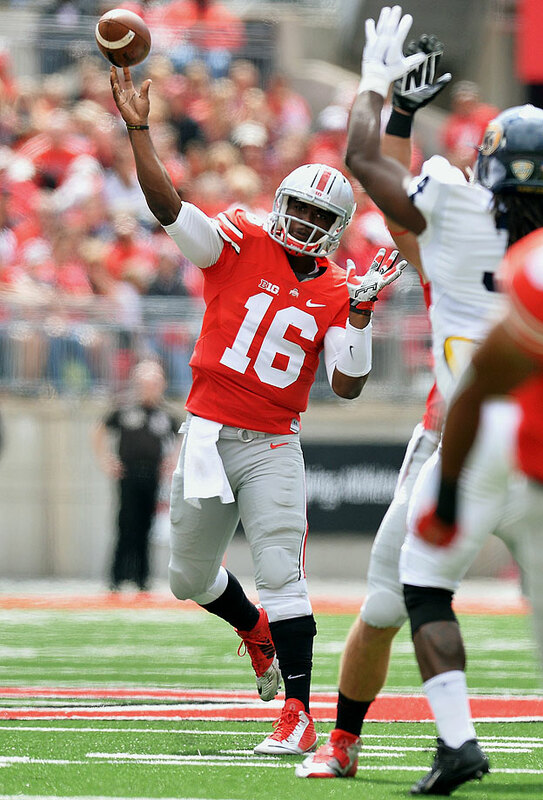 People are saying that the Buckeyes can win, and I’d believe it if they still had [injured quarterback] J.T. Barrett.